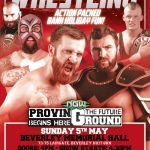 Wrestling in Beverley, East Yorkshire. 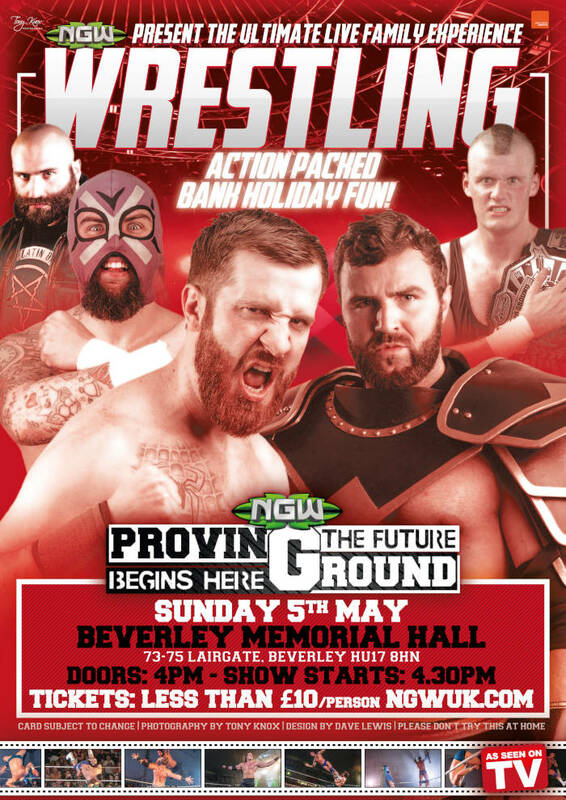 Once again, NGW Wrestling returns to the Memorial Hall. This popular Family Entertainment is usually a sell-out, so get your Tickets early. 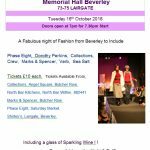 Sunday 5th May 2019, doors open 4.00 pm, action starts 4.30 pm. 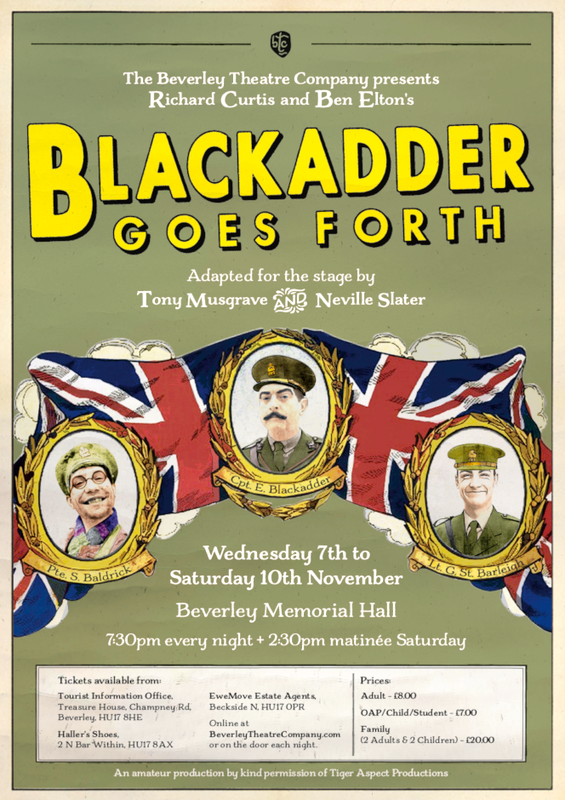 A Hilarious Comedy Theatre Production of BlackAdder Goes Forth. BTC present Curtis and Elton’s Hilarious Comedy BlackAdder Goes Forth. £8 Adult – £7 OAP/Child/Student. or on the door each night. 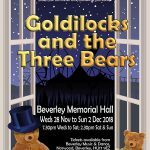 Goldilocks & The Three Bears Pantomime. 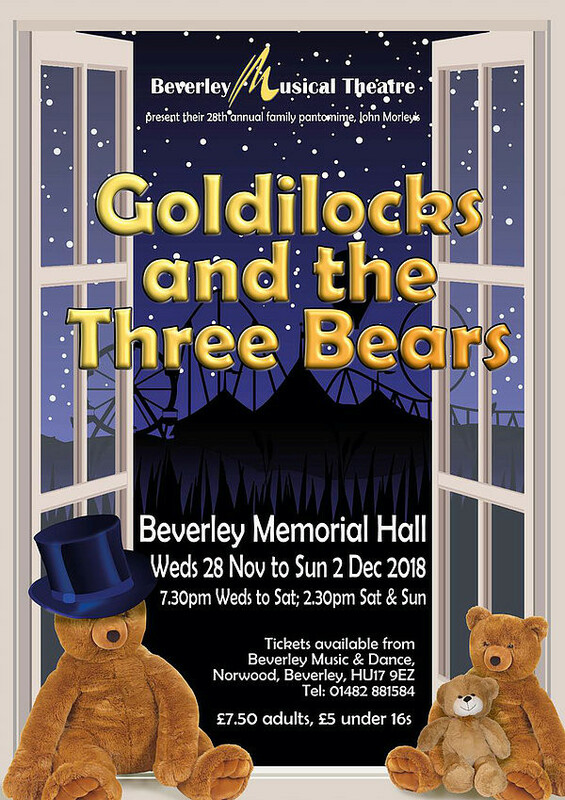 Beverley Musical Theatre presents their 28th Family Pantomime, at The Beverley Memorial Hall. 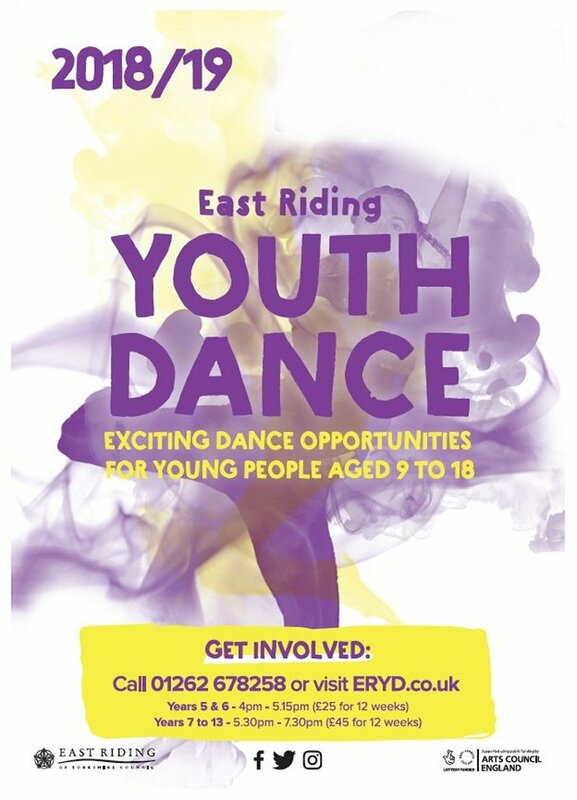 East Riding Youth Dance is an extremely exciting 12 week community dance programme within the East Riding for young people Y5 and upwards. In weekly sessions participants will work closely with professional dance artists, providing a platform for those with little or no previous background in dance to have a fun, energetic and inspirational experience. Participants can expect to try their hand at a range of dance styles including contemporary and street dance whilst developing their creative technique and dance skills. 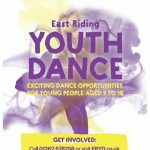 As a part of the programme each group will contribute to the creation of an original dance piece to be performed at the biggest Youth Dance Platform in the area and showcase their development over the sessions. Collections, Angel Square, Butcher Row. Marks & Spencer, Butcher Row. 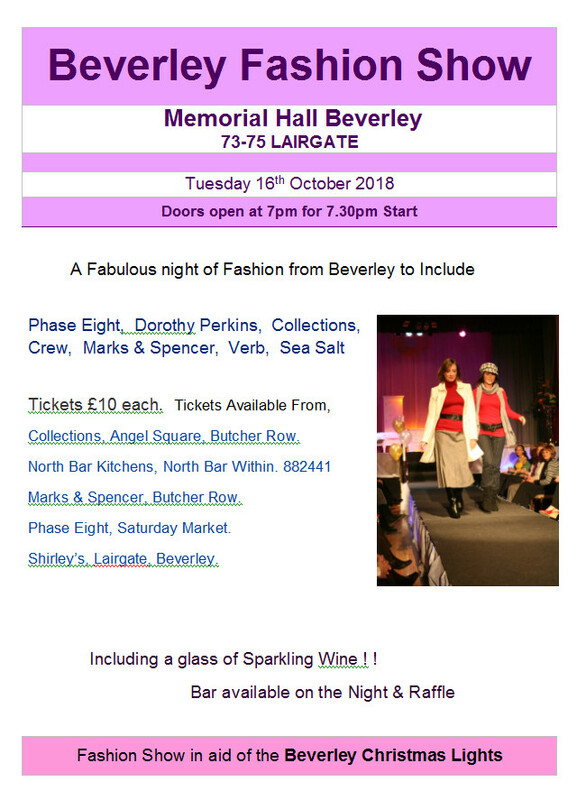 Please support Beverley’s Christmas Lights, this Fashion Show is in Aid of the Christmas Lights.